It will take at least one more year for Bangladesh to consider playing day-night Tests, according to BCB CEO Nizamuddin Chowdhury. The process will begin at home when they can host day-night first-class matches with some regularity. Only after that will the BCB approve playing day-night Tests, starting with home matches. On Tuesday, New Zealand Cricket said the BCB hadn't agreed to play a day-night Test in February next year. This is the second time the BCB has declined such an offer from NZC, having already done so in 2016. Bangladesh and India remain the only Test-playing nations apart from Ireland and Afghanistan to not have played a day-night Test yet. Zimbabwe became the latest team to join the list when they played South Africa in a four-day day-night Test in Port Elizabeth last December. Chowdhury said the BCB's decision was based on discussions with the Bangladesh players and team management. "After an approach made by the New Zealand board, we spoke to our team management," Chowdhury told ESPNcricinfo. "We have been seeing it positively but since our players don't have an opportunity to play day-night matches in domestic longer-version tournaments, we felt that it wouldn't be right to play a day-night Test." The BCB wants to take a steady approach to day-night Tests by hosting one at home, but only after they have introduced it more regularly in domestic four-day tournaments. Bangladesh are following the model of Australia, England, Pakistan and West Indies who played some domestic day-night first-class matches before their first day-night Test. Australia, who have played the most day-night Tests thus far, hosted 15 day-night first-class matches before their first Test against New Zealand in 2015. England hosted 11 County matches under lights before their inaugural day-night Test last year. India have hosted eight day-night first-class games so far since 2016. But Bangladesh have held just one first-class domestic match under lights, back in 2013. South Africa, Sri Lanka, New Zealand and Zimbabwe didn't play a domestic day-night four-day game before their first day-night Test. While New Zealand and Sri Lanka have introduced day-night four-day games in their domestic competitions since then, South Africa and Zimbabwe haven't held one till now, and have only played that one four-day Test. "We are looking to try pink ball at the domestic level first, and then play a day-night Test at home. After that, we want to play day-night in away Tests," Chowdhury said. "We will hold discussions at the policy level at the board, as well as with the players when they return from West Indies." 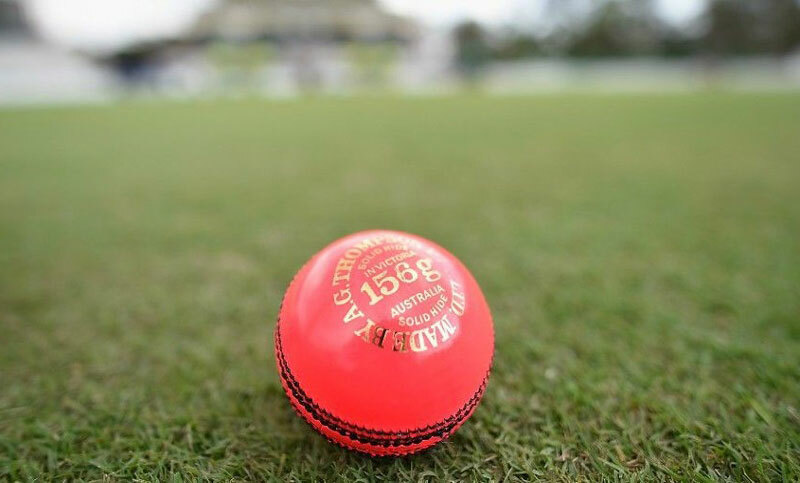 The tricky part for Bangladesh is to ensure the presence of their international cricketers in these domestic four-day matches since ultimately the whole idea would be to get them accustomed to the pink ball under lights. The BCB's centrally contracted cricketers have been criticised in the past for skipping longer-version domestic matches, even when they are available.